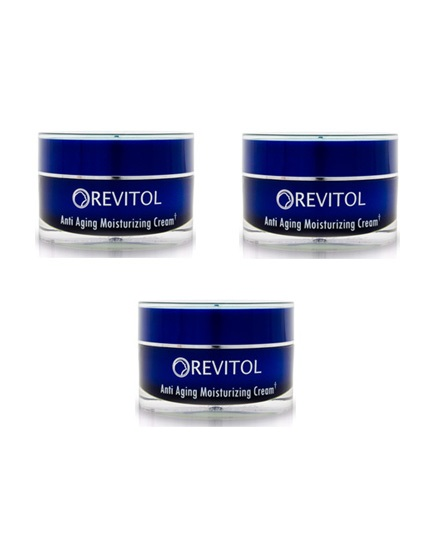 Skin aging can be reversed with the fabulous product, Revitol Anti Aging Moisturizing Cream. 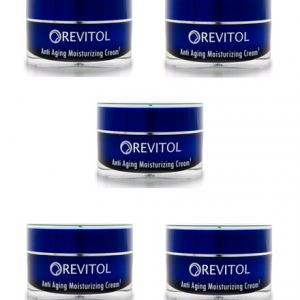 It is a result of intense research that brings a natural means to reverse aging by the scientists. 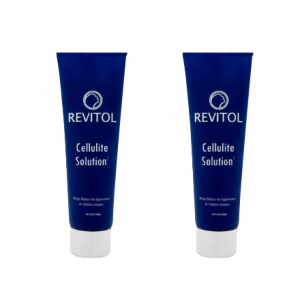 It is actually hard to find an anti-aging product that tackles many aging problems with one cream. Sagging skin, fine lines, wrinkles, age spots, puffiness and dark circles – signs that appear with age need an intensive care with a moisturizing cream as most of the signs are a result of skin getting dry and can be addressed with just one cream. 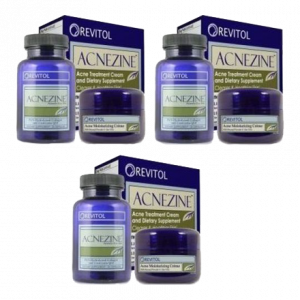 Argireline – Encourages collagen and elastin production in the skin. Edelweiss – A powerful antioxidant to revitalize skin. Evening Primerose oil – Gamma-linolenic acid present in it lowers the visible appearance of the aging signs. Hyaluronic acid – Moisturizes skin superbly. 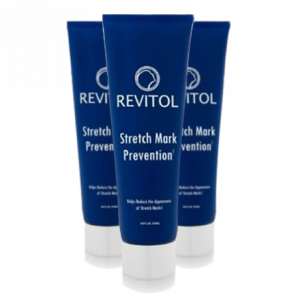 DMAE – Stabilizes cell membrane, supports collagen formation and lessens scar marks. Lipolight – Reduces the shadows created by wrinkles. 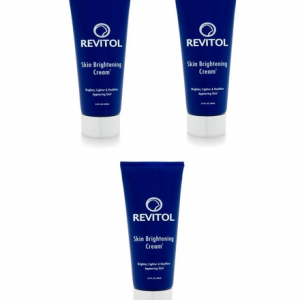 Revitol anti aging moisturizing cream and serum can be used by both men and women. Buy 2, Get 1 Free for $23.33/each! Aging can be caused by both intrinsic and extrinsic factors. As we age, our bodies produce free radicals which become catalysts of premature aging. The problem gets impregnated with external factors like UV rays, infrared radiation, pollution and some lifestyle factors too. Age defense is needed at every stage of life. Aging is natural, so should be the treatment. 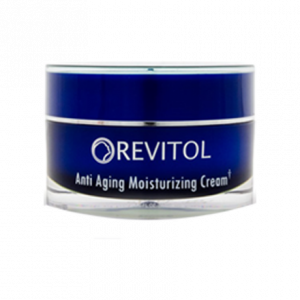 Revitol sides by this thought and has devised a cream that controls those aging signs forming on your skin with the right ingredients.